Students will study music video production in order to acquire the skills required to produce simple music videos using a Mac digital audio workstation and iMovie. Students will learn basic film production and editing practices specifically as they relate to music videos. 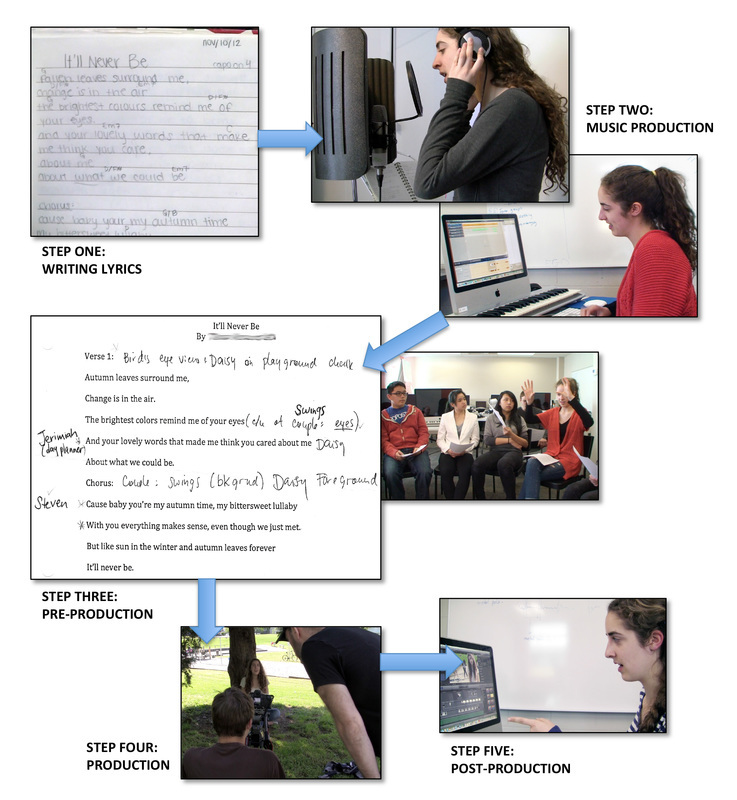 Wherever possible, students will incorporate their own production equipment, including iPads, DSLR cameras, and laptops into the production of collaborative music videos.